These are the sweetest days to celebrate! 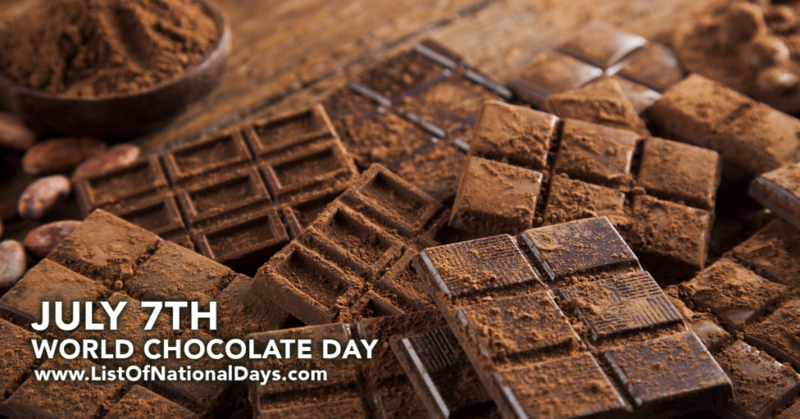 Whether it be Chocolate, Gummy Worms, Toffee, Jelly Beans, whatever your favorite candy is there is a day for it. 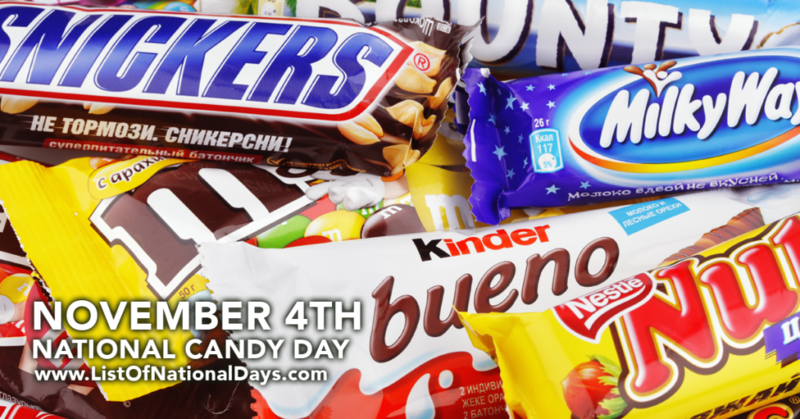 National candy day is celebrated on November 4th. Candy is classified as being a sweet or even a lollipop. Candy nearly always features sugar as the main ingredient. When you look at sugar confectionary however, you will find that this contains chocolate, sugar candy and even chewing gum. If you have fruit or even vegetables that are covered in sugar then interestingly, this is also classified as being candied. Candy is categorised by the amount of sugar, or sugar replacement that is included in the creation of the product. Bread, or cake is shared by a lot of people but candy is usually made into very small pieces. Of course, the definition of candy is that it is shared by a lot of different people. Desserts at a restaurant that are eaten at the end of a meal are usually not classified as being candy, and this could be because candy is known as being a snack that is eaten between meals. Every culture has their own idea of what candy is and whether or not it is consumed as a dessert. Interestingly enough, what is classified as being candy in one country may actually be classified as being a dessert in another. A candy is usually eaten with the fingers and it is known as being a very sweet product. When you look at sugar candies, you will find that this includes hard candies, soft candies and even caramels as well. It also includes marshmallows and taffy. The principle ingredient always needs to be sugar however it is possible for candy to be divided up into different groups. This is all according to the sugar that is paired with the chemical structure. It is possible for chocolate to be treated as being confectionary however it is not candy at all. When you look at chocolate candies you will find that this includes white chocolate and even dark chocolate as well. 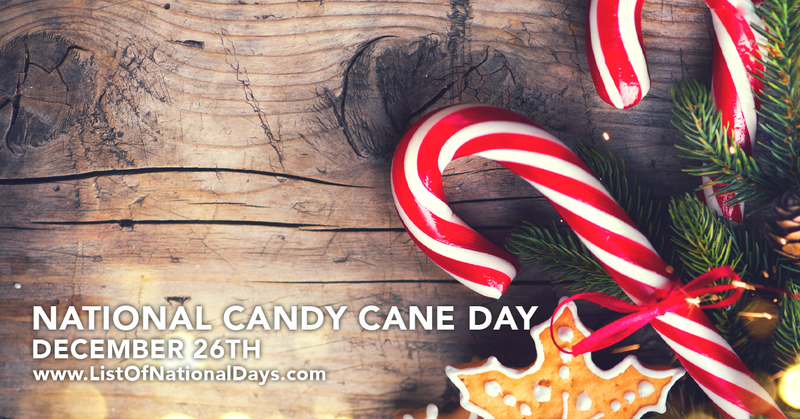 Remember to brush your teeth on National Candy Day!